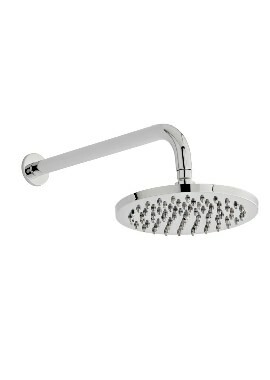 There are few things worse than having to take a lacklustre shower in the morning. 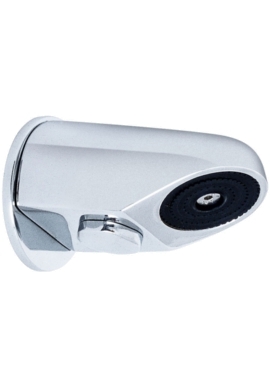 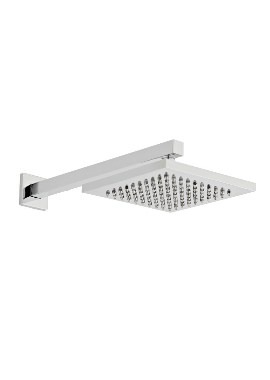 Just about everyone has had to use a shower head that has a weak spray or is at an awkward angle, but it's especially frustrating when you have to deal with these problems in your bathroom. 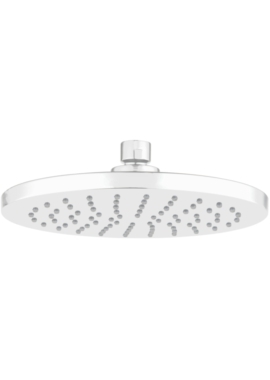 Even if your current shower head seems to be working just fine, you might want to buy a more versatile model if you're planning on updating your bathroom. 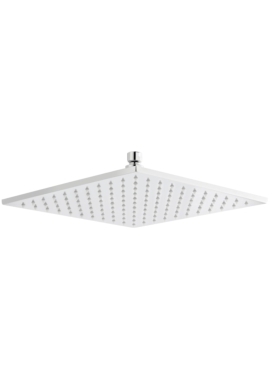 No matter what you want to do with your bathroom shower, here is what you should know when you go shopping for a new shower head. 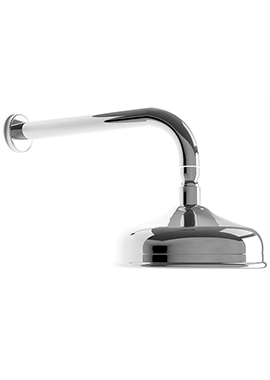 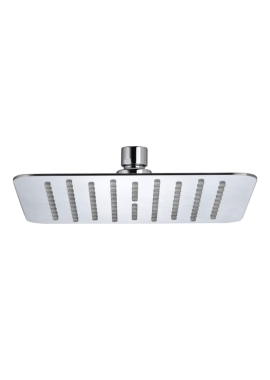 The shower head you choose for your bathroom will ultimately be up to you, but if you aren't sure what to look for, we can help you. 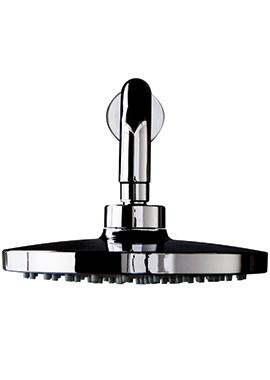 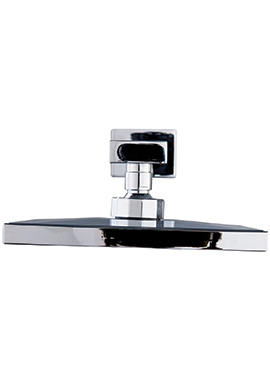 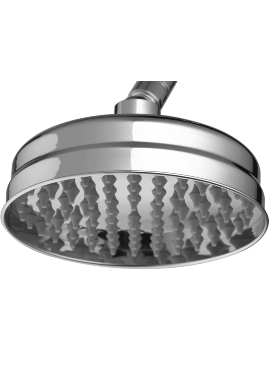 We have more than 50 different shower heads available, and our expert staff can tell you what to expect from each one and what would work best for your bathroom. 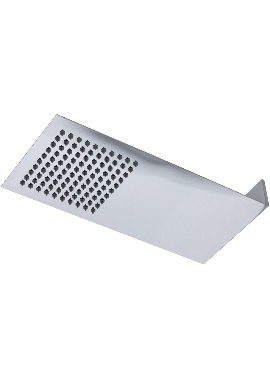 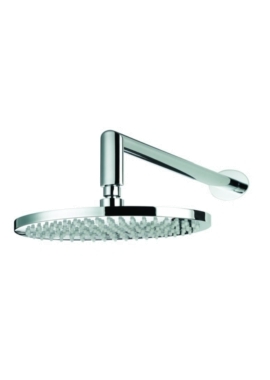 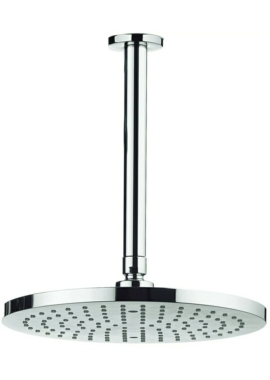 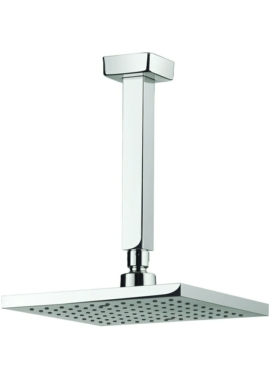 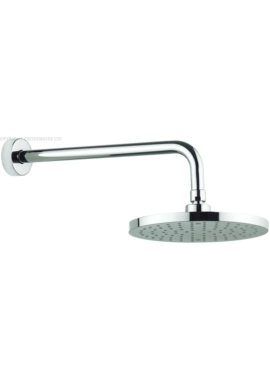 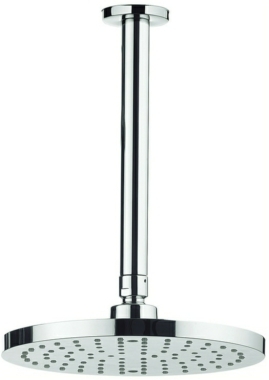 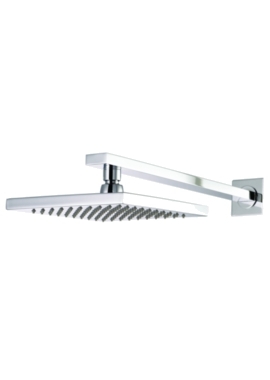 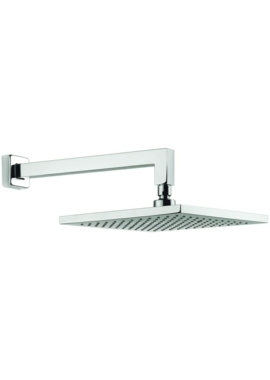 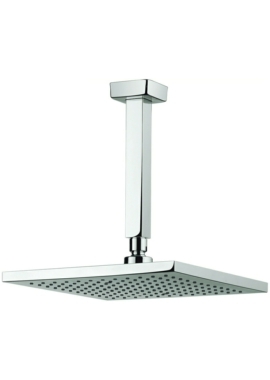 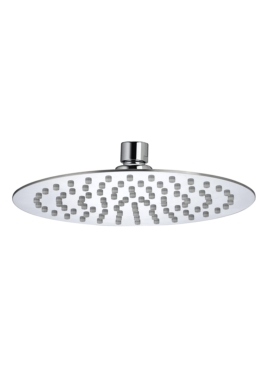 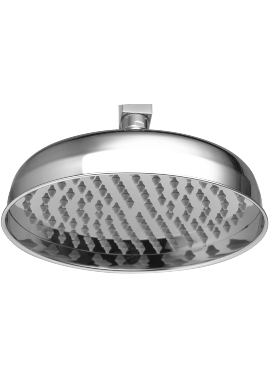 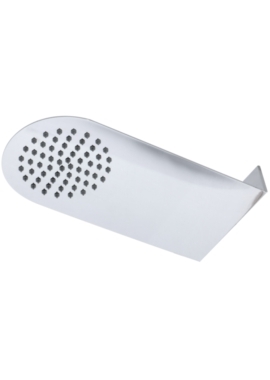 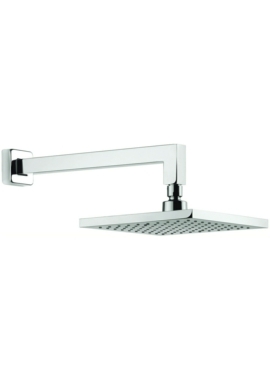 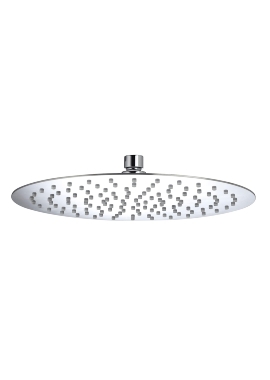 For more information on our selection of shower heads, contact us today.